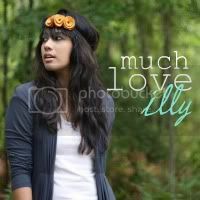 much love, illy: *FIVE* obsessions at random and then some. if you know me at all, i can get easily obsessed. some may not take that the wrong way, but i guess i just mean that i get easily and overly excited about little things. in other words, when there are BIG things to get excited about, i am OVER the moon and probably in a puddle crying in absolute joy. i'm totally that girl that people points at and say, she is an emotional one, that one. yup, and today i am pretty very giddy over the moon excited about these obsessions, totally at random, all of that making my week in one way or another. 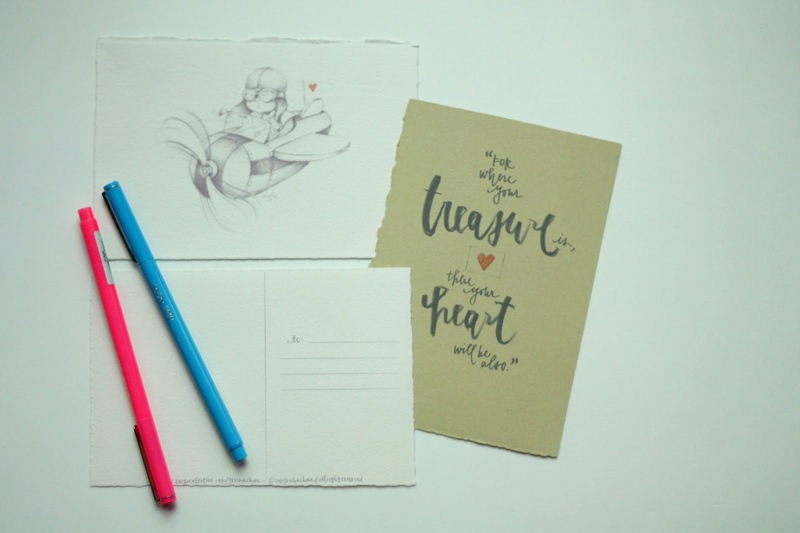 this adorable print and these darling postcards from Treeshachan arrived in my mailbox in the cutest of packaging - and not only that, they are hand-drawn and custom printed by Trisha, who is the sweetest thing ever! and i love reading through her shop to see the meaning behind each illustration, some being lessons she is personally going through or some drawn to help support her friend, Jaime in an upcoming mission trip! i think that all of her illustrations would make the perfect addition to any wall. 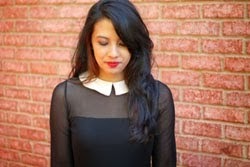 check out her shop HERE! when i come across a good book series, i cannot not spread the word about them! 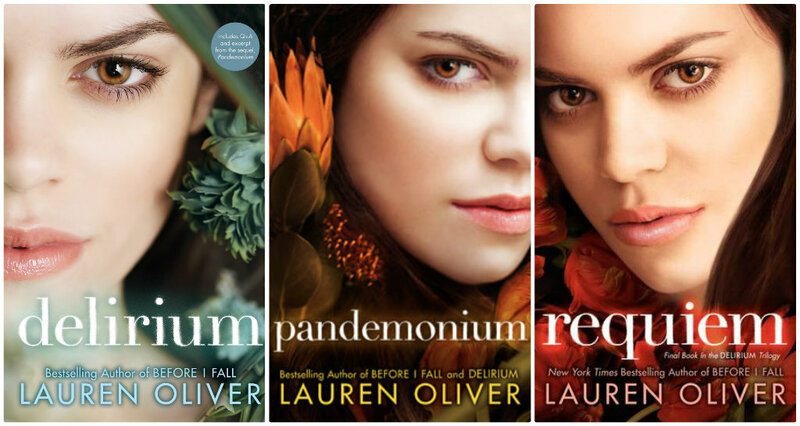 if you have followed this blog long enough, you'll know that i have raved about Delirium and Pandemonium before. the third installment for this series came out last month, and i could not have been more thrilled to finally get it in my hands. every one of these books have left my jaw-hanging with its twists and storyline. i am nearly done with Requiem (i was up till1 AM reading it - i could not put it down!) and will def give a final review once i finish, but if you are looking for a new book series, def check out this one! so i have only been on Instagram since January and it's only recently that i started dabbling in the world of photo editing apps - and i feel like i have discovered a whole new world that i cannot believe that i have been missing out on for so long! and just last night, i took the leap and bought Afterlight (which i happen to keep calling Afterlife for some reason - i promise, i am not a morbid person) and oh.em.gee. i am completely obsessed with it. it's amazing the photo magic that this little app can do. if you are looking for free photo apps for iphone/itouch, i also am loving Aviary, Mirrorgram, PhotoCollage, whitagram, and Pixlromatic. what are some of yours? do share! 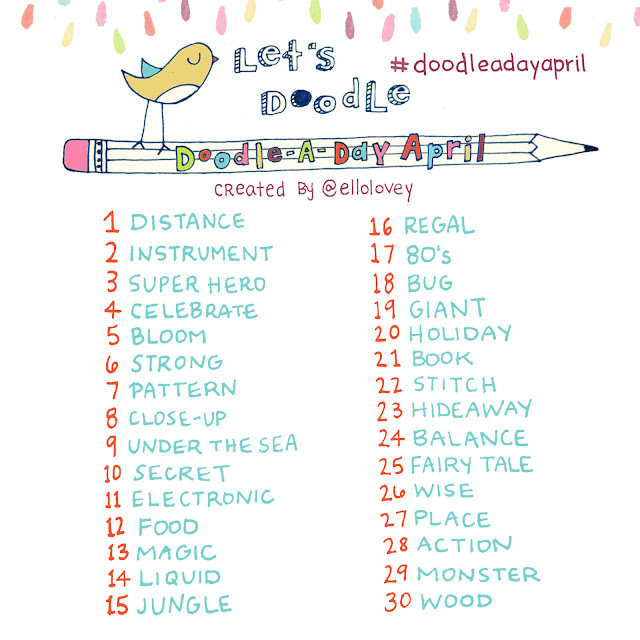 speaking of instagram...while i was on instagram i came across Doodle a Day challenge hosted by Rhi of Rhi-Creations (IG username: @ellolovey). i am not as consistent as i need to be as these challenges are daily but i try to keep up as much as i can. i know that i am doing better than i did last month - when i think i came out with one doodle. Rhi comes out with a new challenge every month, so with May just around the corner, all those doodlers out there, should def join in the fun! i have a worship music playlist on my ipod that i love blasting on Sundays or after my quiet times in the morning; however, after last week, i've found myself needing more of it lately. someone at church last week talked about the need of more defiant worship in our every day lives especially when we battle the brokenness and pain of this world - and that phrase really stuck to me. (i have more thoughts to share on this, so look out for an upcoming blog post, folks) this song by Colton Dixon is one in particular that i have been playing on repeat and the words are so powerful and so comforting. what are some of your obsessions? do we share a few? if you have some new ones to add to the list, please do! with Pink Cricket Paper and Boyish Chic right over HERE! and are you Sandra Sinatora Lee 'cause you just won the Blowfish Shoes giveaway?! shoot me an email at muchloveilly at gmail dot com to claim your prize. congrats to Sandra and thank YOU, Blowfish for another amazing giveaway! I love Afterlight, I just discovered it!!! 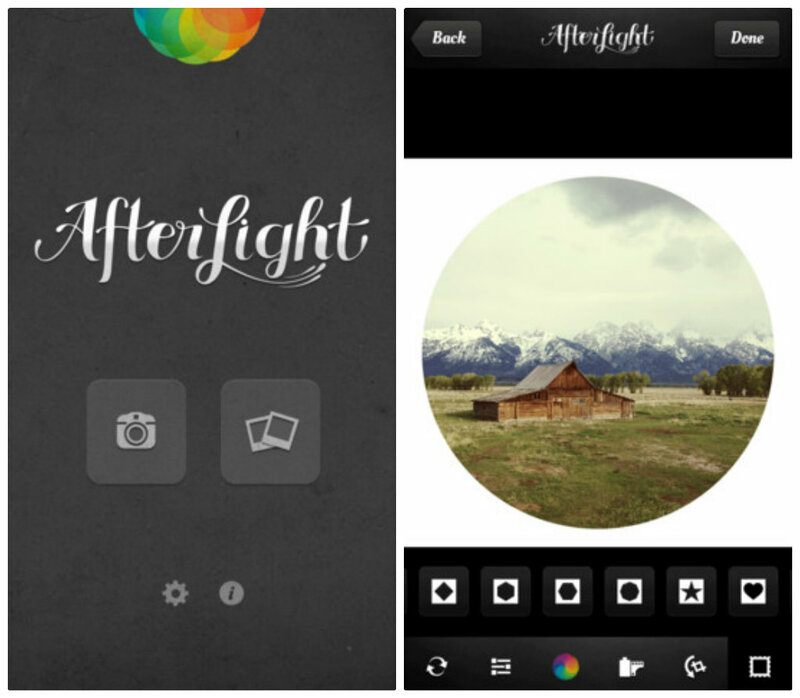 I have heard so much about Afterlight. I wish I had an iPhone. waah! 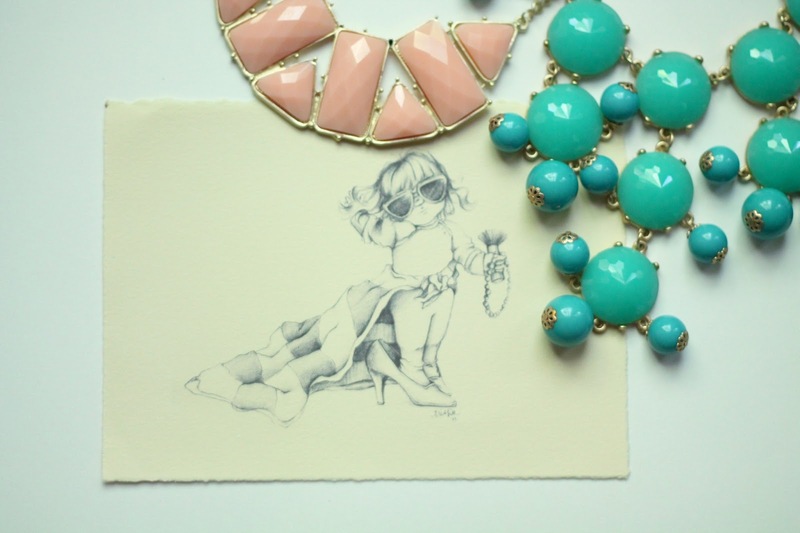 I am so in love with that print and postcard - too adorable! YOU need to make hand designed cards. I know you have an etsy shop. DO IT. I LOVED Requiem and thought it was a really good way to tie up the trilogy. I actually even tweeted at Lauren Oliver because at first I didn't like the ending, but after thinking about it again I decided I LOVED it. How strange right? Afterlight is my go-to app! love it! Adding those books on Goodreads right now.